In today’s War for Talent, recruiting, retaining, and developing top technical professionals is mission critical. 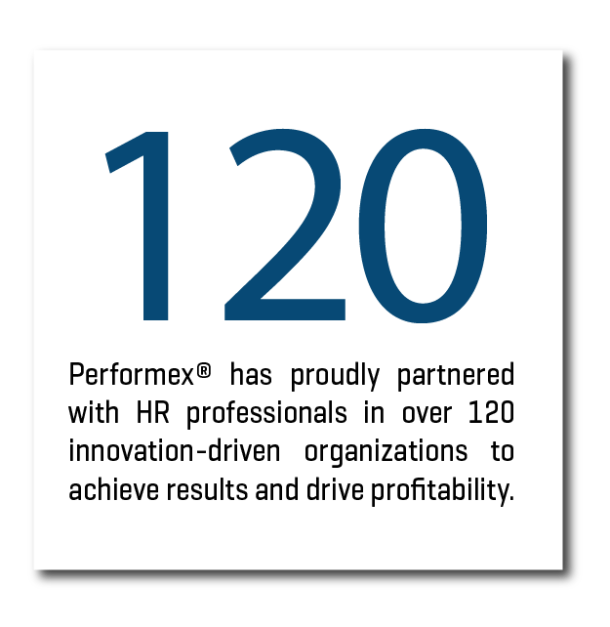 As challenges involving leadership development, succession planning and employee engagement continue to grow, Performex® is proud to partner with Human Resources teams and support the mission by offering cost effective solutions with proven results. Our solutions include open enrollment immersion workshops, customized development programs, and consulting services. We understand that each organization faces a unique set of challenges, and we offer a customizable suite of solutions to meet each client’s individual needs. 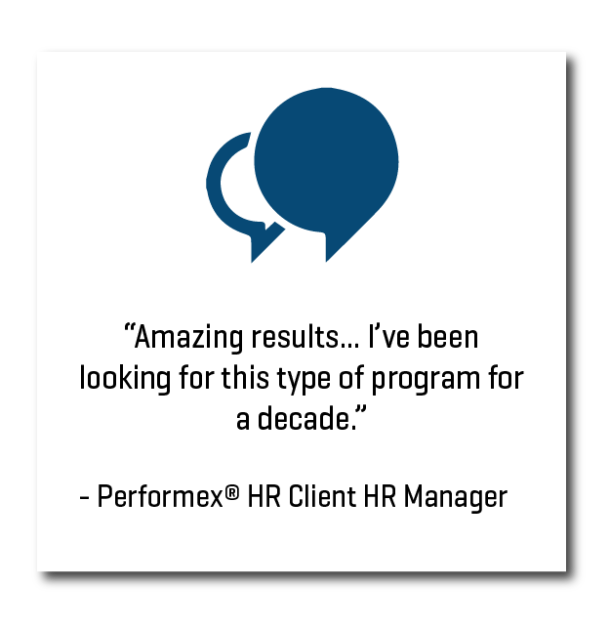 We also provide ongoing resources and free events for HR leaders through our HR4IT™ program. Learn more about our HR4IT community!